After graduating from high school, Thomas studied at Miami-Dade Community College. During this time, he discovered jazz, and began to play with saxophonist Jet Nero at the Gold Dust lounge and other artists including Ira Sullivan, Billy Marcus, Zoot Sims, Thad Jones, Monty Alexander and Mel Lewis. In the late 70s, Thomas played at a benefit with Jaco Pastorius in Miami Springs. Soon afterward, Thomas auditioned with Joe Zawinul and Wayne Shorter’s jazz fusion group Weather Report at a live performance in New Haven, Connecticut. Bobby played with Weather Report and its successor bands Weather Update, The Zawinul Syndicate, and Jaco Pastorius’ Word of Mouth Band. He has recorded and toured with the likes of Stan Getz, Ahmad Jamal, Monty Alexander, Sir Roland Hanna, Zoot Sims, Herbie Mann, Eddie Harris, Branford Marsalis, Ahmad Jamal, Junior Mance, Paul Desmond, Johnny James, Monty Alexander, Wes Montgomery, and Roberto Perera. World artists he has played with include sitar player Amitava Chatterjee, and African artist Vinx. 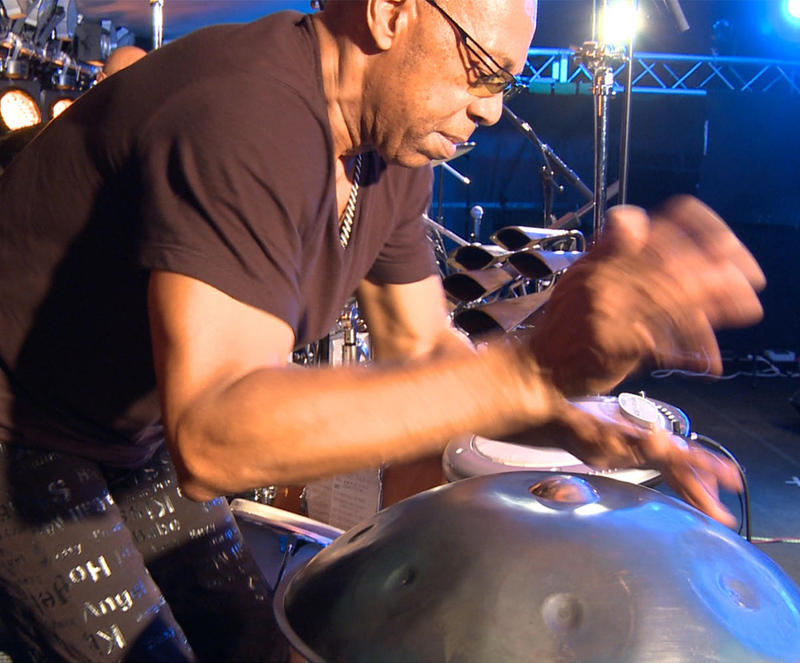 Currently a core member of The Zawinul Legacy Band, Thomas has issued several solo CDs, on which he plays an eclectic mix of instruments including conga drums, wind instruments, guitar and the African bow harp. He also leads a new group, The Alien Brothers: 7th World, who are putting together a debut album soon to be released.